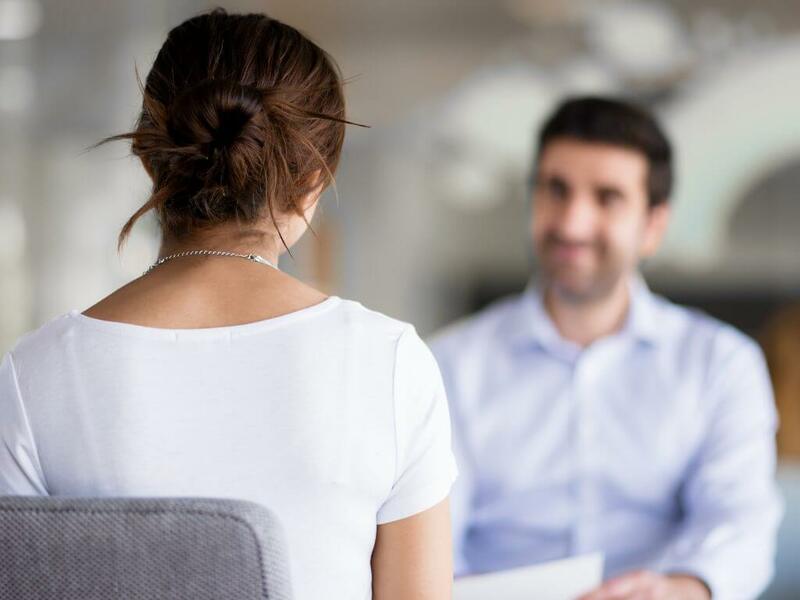 Employers should begin by conducting informal talks with the employee to ascertain if there are any concerns that are preventing them from meeting their requirements. It may be that the employee highlights an issue that they simply haven’t received training for – something that’s easily fixed. If the employee isn’t aware of any issues, the employer may have to address their capability. Once further support has been agreed, the employee should be given a reasonable amount of time to adjust to the new regime. The plan should be discussed between the employer and employee, and agreed at the capability meeting. Alongside the performance improvement plan, formal warnings can be issued to the employee in line with the normal capability procedure. These should start at a low level (depending on their previous record) and include the right to appeal against any formal sanction. What if performance still doesn’t improve? The formal process should be repeated with the next level of warning being imposed, if appropriate. If the employee’s performance still doesn’t improve, the employer should examine whether there are any other roles suitable for the employee in the business before considering a dismissal. Only if a fair procedure has been followed will a dismissal for capability be fair.